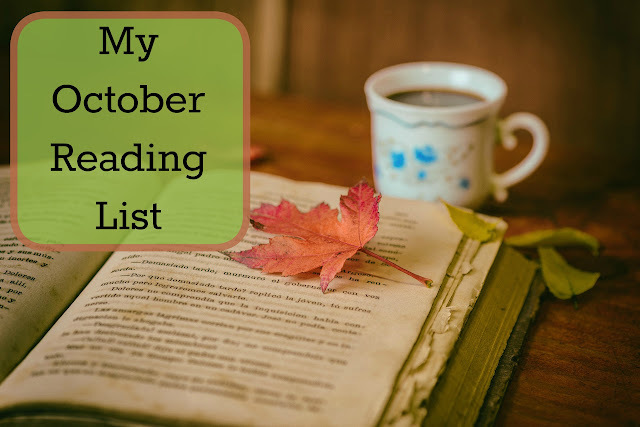 The Island House by Nancy Thayer-- Of course this book takes place on the island of Nantucket. It follows one family and all of their friends through a pivotal summer that changes all of their lives. I just love how deeply all the family relationships are outlined and the way they always ban together during tough times. A Bend in The Roadby Nicholas Sparks-- When one deputy finally puts his life back together after tragically loosing his wife in a hit and run it all threatens to fall apart as evidence arises pointing to his wife's killer. 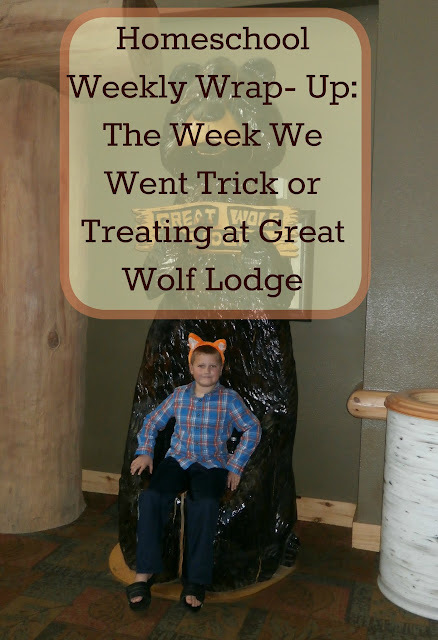 We had a chance to enjoy an overnight stay at Great Wolf Lodge. 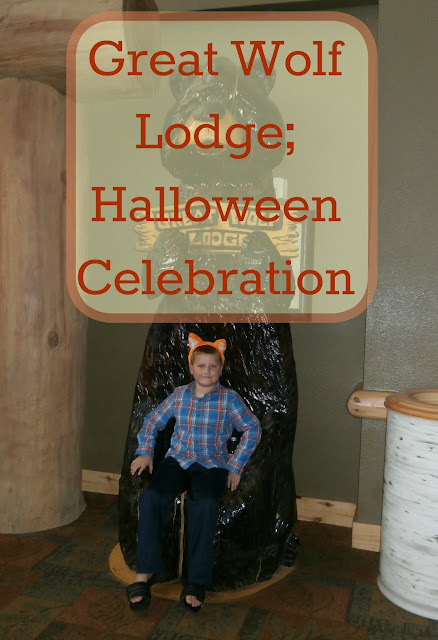 We've been a few times before but this time was a little extra special since we were visiting in October and got to take part in all of their fun Halloween celebrations. We always arrive around 1 on the day of check- in since we can use the water park right away. We spent a few hours playing in the water and going on all the slides. It was so fun walking around and seeing all the Halloween decorations everywhere. Even our wolf ears were bright orange this time! We had dinner in our room and then the younger boys dressed in their costumes for some trick or treating through the hotel. They had 6 candy stations set up throughout the lobby, shops, and arcades.